Enroute you would see Tea, coffee, cardamom, pepper and rubber plantation. Wild Animals most likely to spot are Elephants, tigers, panthers, jungle cats, civet cats, monkeys, wild dogs, bisons, deer, bears, monitor lizards and a variety of snakes can be seen. Optional: - Visitors can also take pleasure in exploring the nearby attractions like Edakkal Caves (28 Km) and Pookode Lake(12 Km). In the morning our representative will pick you from your hotel / railway station / airport. Thereafter enjoy a drive to Wayanad via Thrissur, Calicut, Thamarassery, Lakkidi and Kalpetta. En-route the onlookers can treat their eyes with the jaw-dropping sight of the high altitude mountains. Adding a charm to the picturesque view are the tea, coffee, pepper, cardamom and rubber plantations. This spectacular sight is further complemented with the mesmerizing aroma of these plantations. The saga doesn't end here, along with these cultivated areas, coexist the rich, dense, charismatic and serene sub-tropical forests. 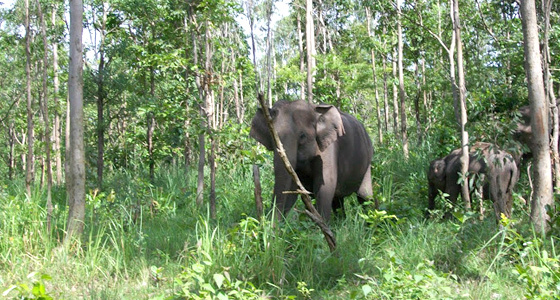 With all this and much more Wayanad is a tourist's paradise. Check into a hotel on arrival and relax for the rest of the day. Later enjoy an overnight stay at the resort. Have a healthy breakfast and spend the entire day by basking in the picture perfect surroundings. 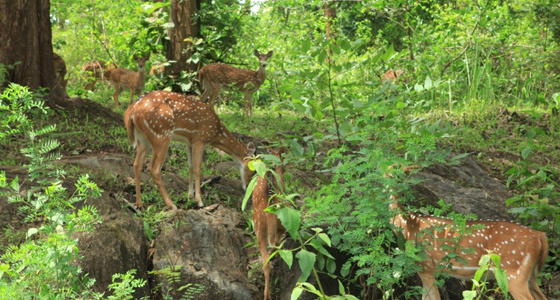 WWS – 'Wildlife', 'Waterfall' and 'Spices', these three define Wayanad at its best. 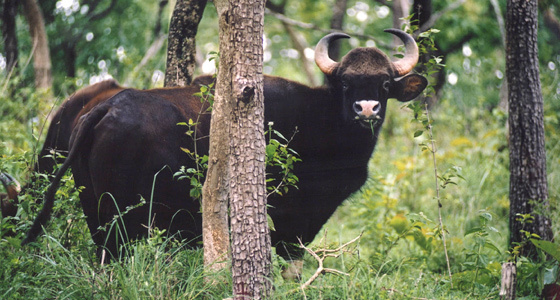 There are various wildlife sanctuaries in the place that offer a great trip to the visitors. In addition to this, tea and coffee plantations stand as a prime tourist attraction. 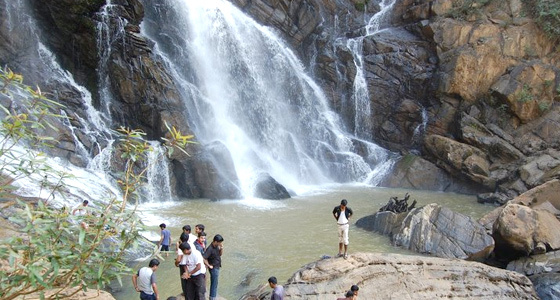 One can also explore the thrill cuddled in the hilly areas; and thus, Wayanad is nothing less than a paradise for adventurists, especially trekkers. Welcoming the archaeologists, historians and general tourists, the Edakkal Caves are a delight to visit. These caves are bestowed with 5000 years old ancient rock engravings and drawings. The walls of the two main chambers of the cave are said to have etchings of various hunting scenes. These antique pictures on the walls allure travelers from different nooks and corners of the world. Enclosed by the wonderful evergreen forest, Pookot is a fresh water lake. 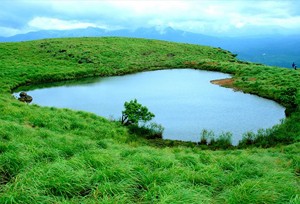 Moreover, being located at an altitude of around 2000 meters above the sea level, the lake water offers an amazing reflection of greenery as well as mountains. Moreover the best way to experience the splendor of the place is via a boat ride. Thus, it is among the best places to unveil the true beauty of Mother Nature. Further, while exploring the place, one can also visit the children's park, small emporium and aquarium. Later enjoy an overnight stay at the resort. In the morning leave for Cochin after the breakfast. On arrival, head towards the Airport/Railway Station.